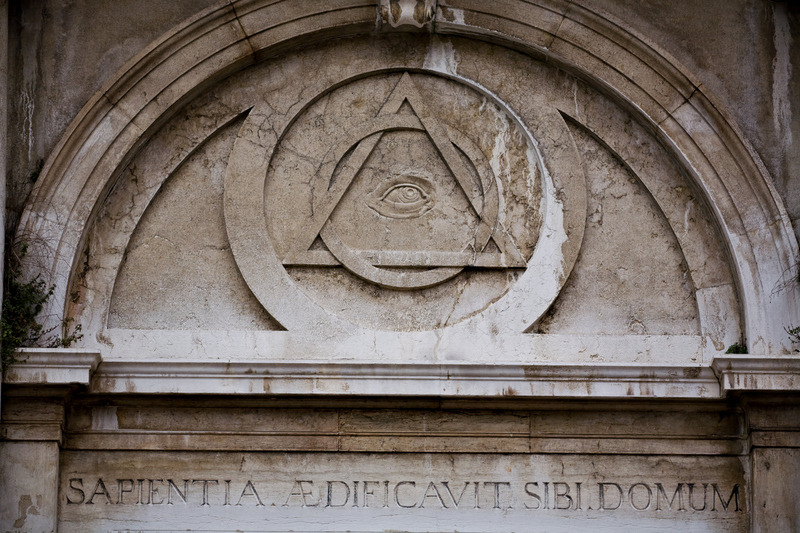 Much like many other aspects of freemasonry, the history of this organisation is shrouded in both mystery and secrecy. Even the most senior members are unsure of the exact date of its founding. The true reasons for the establishment of the masons has also been lost to time. However, most scholars on the subject agree that it evolved from the stonemason guilds that existed during the Dark Ages. The commonly accepted theory is that all the symbols and language of the society have come from this period in time. The rituals themselves have changed over the years but all have been influenced by stonemason guilds. One of the most valuable artifacts for studying mason history is an old printed poem from around 1390. This document serves as the earliest known mention of freemasonry. Since it is a copy this shows that the society was founded even earlier. 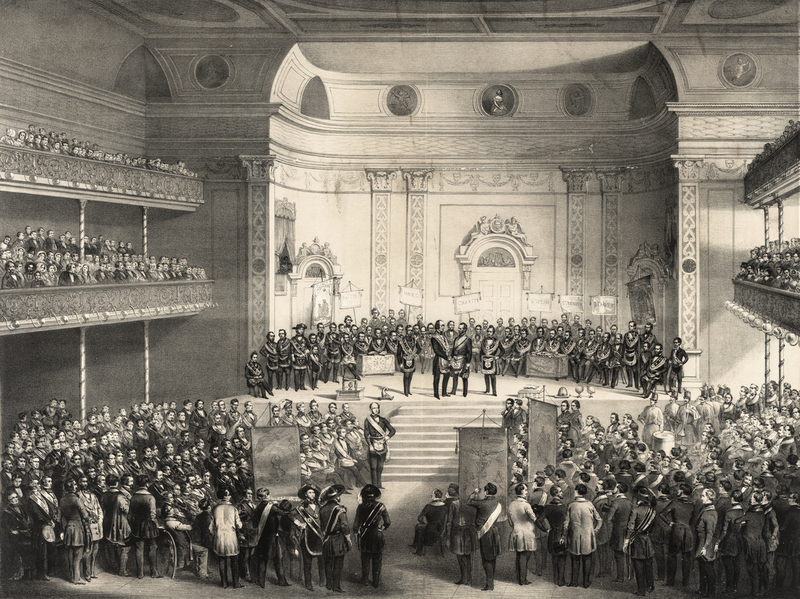 A few centuries later in the year 1717 the first grand lodge in London was formed. This was a conglomeration between four smaller lodges. After this point the records are much clearer and historians can more easily trace the activities of this society. Thirty years later freemasonry had spread throughout the countries of Europe, as well as several colonies in America. Historians know that important figures such as George Washington and Benjamin Franklin were part of this fraternity. In fact, Franklin was head of the Pennsylvania chapter. Joseph Warren and Paul Revere also both had senior roles in the masons. The Supreme Court of America was even shaped by freemason John Marshall. In recent years this society has spread even further and developed into a fraternity with several important philosophies. The masons of today emphasise the need for self improvement and regular study. As well as improving the self, masons also strive to help their communities through charity. Freemasonry was at the forefront of voicing the ideals of personal liberty during the 1700’s. In this period they also supported the freedom to worship any religion, as well as the formation of governments based on democratic values. When the first public schools were established in Europe, the masons encouraged them. Beginning in the 1800’s, this fraternity became aware of the need for social safety nets to help the disadvantaged.